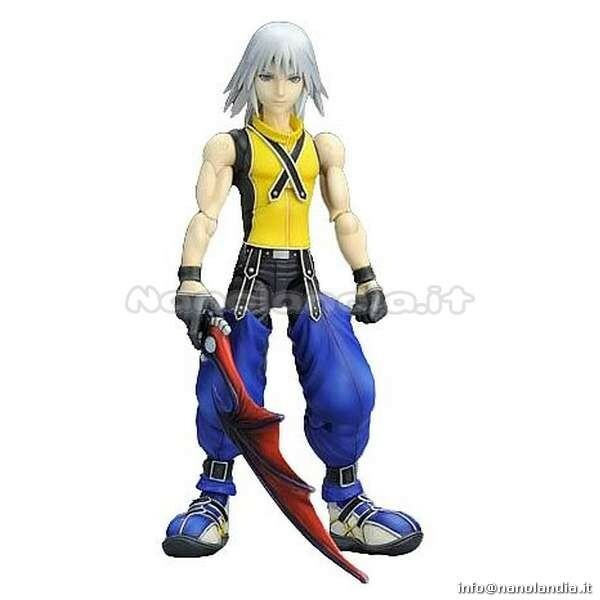 From the original Kingdom Hearts video game, this brilliant Play Arts Riku Action Figure features 20 points of articulation. So, he's highly poseable and ideal for both play and display! 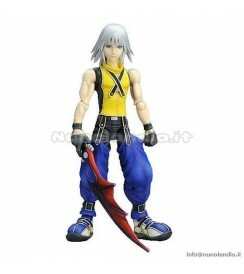 Riku is made of plastic and comes in a stylized window display box. Growing up with Sora and Kairi on Destiny Island, Riku is separated from his friends when the Heartless attack. From there, events lead Riku to Hollow Bastion, where he is influenced by the powerful darkness of the Heartless. The opposite of his best friend, Riku becomes the darkness to Sora's light.